Today Breaky Bottom sparkling wines continue to attract critical acclaim and international awards. I’m proud to have supplied the government cellars at Lancaster House as recently as 2018; Breaky Bottom was also served at the Queen’s Jubilee and the London Olympics. Susie Barrie MW and Peter Richards MW say “The wines are seldom short on personality…. ample maturation together with natural tension and gentle rusticity mean expressive Chardonnay/Pinot blends and some of the best Seyval Blanc in the country”. “The 2010 Seyval Blanc Sparkling Brut [is] both creamy and toasty, with perfectly judged acidity and deliciously rounded fruit” – Jonathan Ray, drinks editor for the Spectator and author of ‘Drink More Fizz!’. Breaky Bottom has appeared in the Top Ten of English wines in Hugh Johnson's Pocket Wine Book for over 20 years. 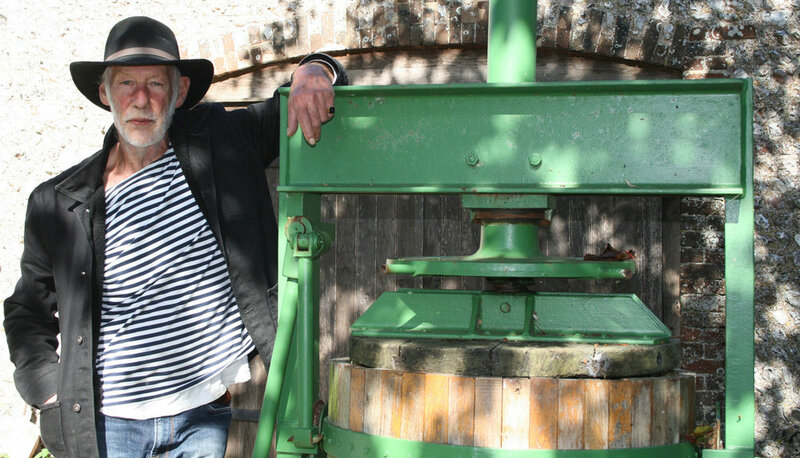 In 2013 Peter was short-listed for the International Wine and Spirit Competition’s ‘Best UK Wine Producer'.